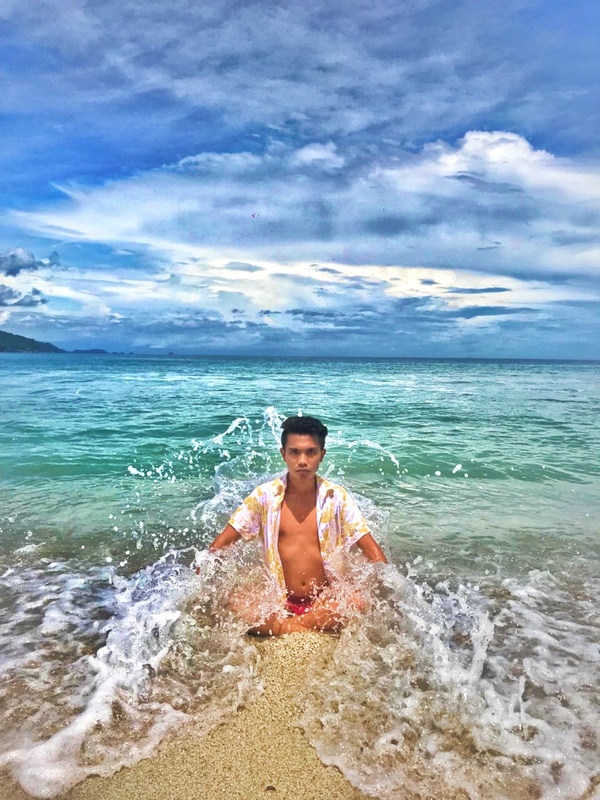 How to get to Sampaguita Beach in Bauan Batangas? 1. Take a bus bound to Batangas Terminal. There are buses in Cubao and Buendia. Fare is 160 pesos. 2. From Batangas Terminal take a jeepney going to Mabini. Ask the driver to drop you off at San Adress. Fare is 30 pesos. 3. From San Adress take a tricycle going to Sampaguita Beach. Fare is 150 for one way trip. 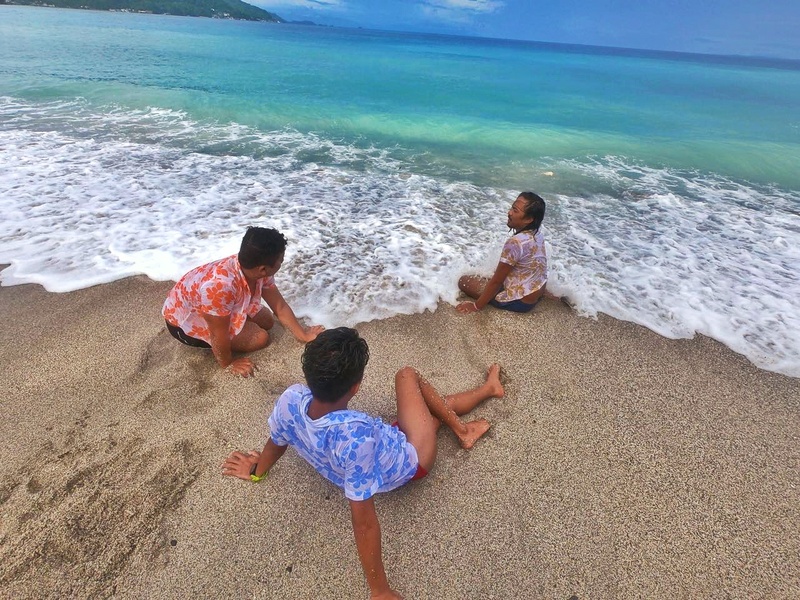 We stayed in Batong Buhangin Beach Resort. They have rooms were you can stay price ranging from 4,000 to 6,000 pesos. 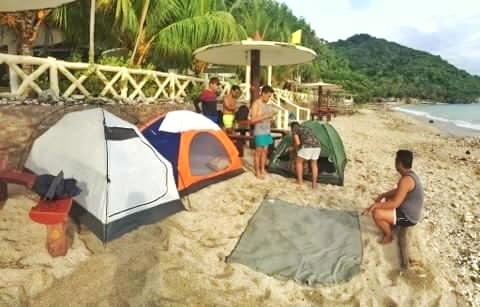 How ever we opted to pinch our tent with a 240 pesos for overnight. The resort have a pool as well just incase the shore does nor permit you to swim. Since it is Amihan season already when we came there. There are mini sari-sari store in the area. The resort itself has a stir but a bit pricey. You can asked them too cook rice for you if your in a group just like us. They also have meals like silog if you opted not to bring your own food supplies. If you want to save bring your own food. There are facilities we’re you can cook and prepare you food in the resort. 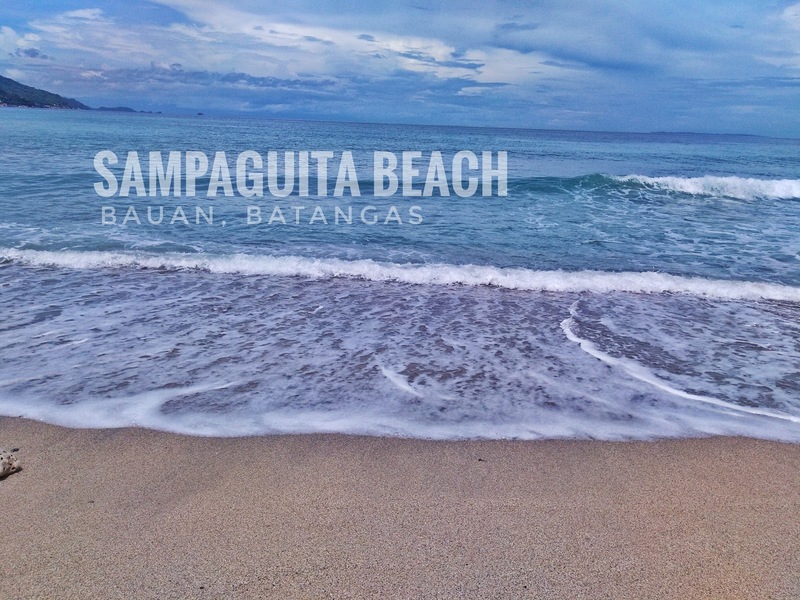 During the off pick season, Sampaguita Beach is a nice place to have your quick get away from the busy city. A place we’re to can enjoy serenity. We’re you only hear the splash of water from the shore. It’s not as fancy as other well known beaches. It doesn’t have fine white sand though it isn’t black. 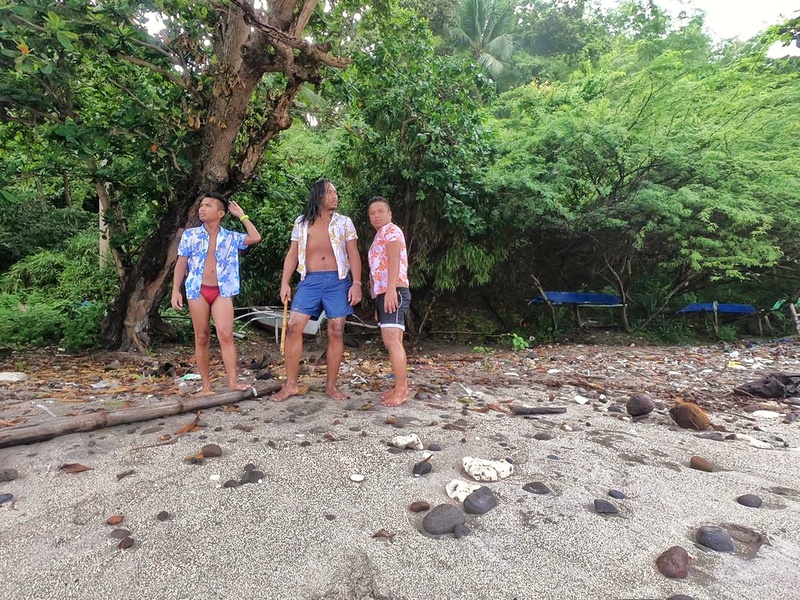 It is still a good place where you can chill and make “walwal” with your friends without the need of travelling too far and no need for boat rides.